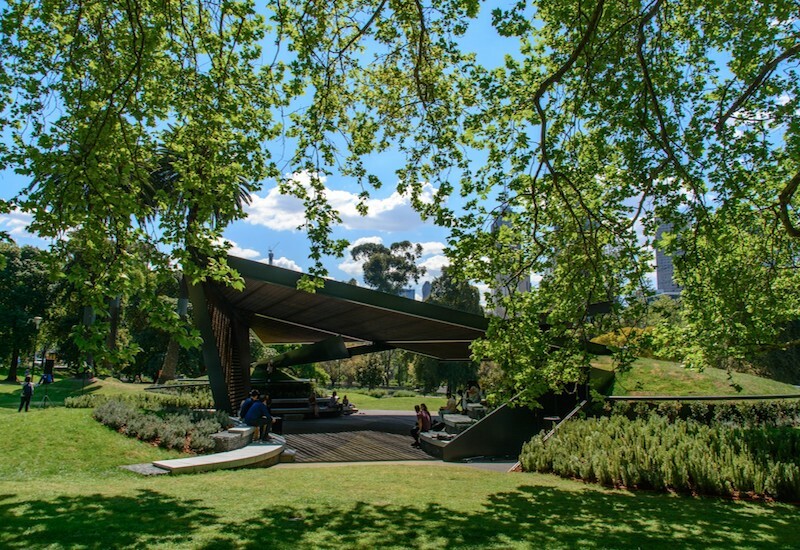 MPavilion’s second annual BLAKitecture forum brings together Indigenous built environment practitioners on the Yaluk-ut Weelam land of the Boon Wurrung people. The forum aims to centralise Indigenous voices in conversations about architecture, the representation of histories, the present state and the future of our built environments. This event is sponsored by RMIT and is free.